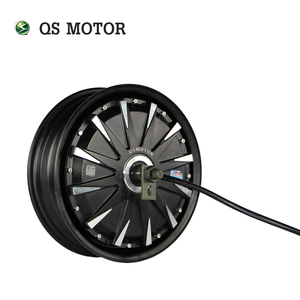 Shenzhen Hishine Energy & Electronic Technology Co., Ltd.
Alibaba.com offers 907 800w bldc motor products. 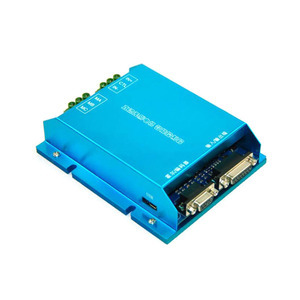 About 39% of these are dc motor, 14% are electric bicycle motor, and 5% are motor controller. A wide variety of 800w bldc motor options are available to you, such as free samples, paid samples. 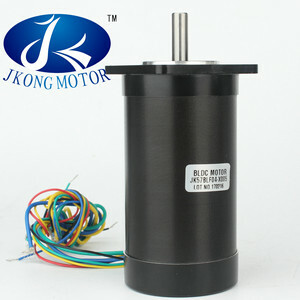 There are 831 800w bldc motor suppliers, mainly located in Asia. 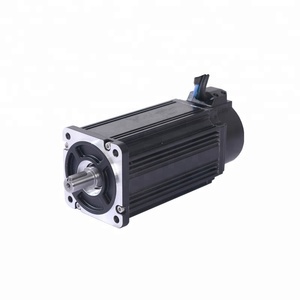 The top supplying countries are China (Mainland), Taiwan, and India, which supply 99%, 1%, and 1% of 800w bldc motor respectively. You can ensure product safety by selecting from certified suppliers, including 214 with ISO9001, 28 with Other, and 19 with ISO14001 certification.